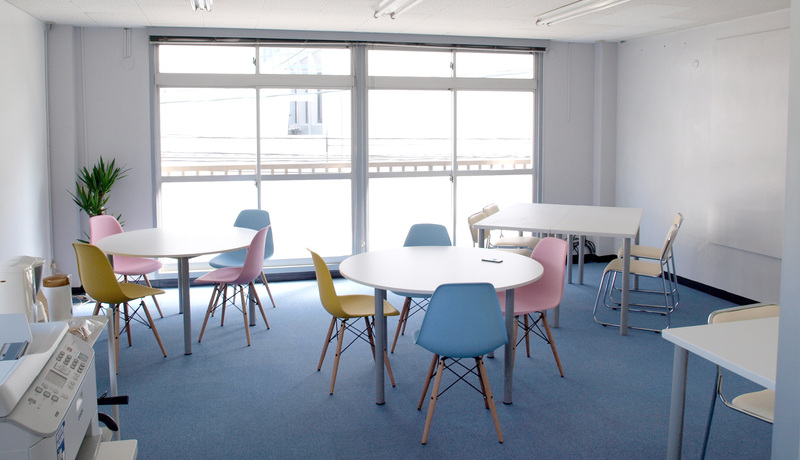 Tsunaguba is a co-working space and seminar room located 8 minutes on foot from Nagasaki Station, or 1 minute on foot from Sakuramachi train stop. Tsunaguba means a place to connect. Please take the No.3 train, and get off at Sakuramachi train stop, or keep walking 8 minutes, Sakuramachi train stop will be on your right. 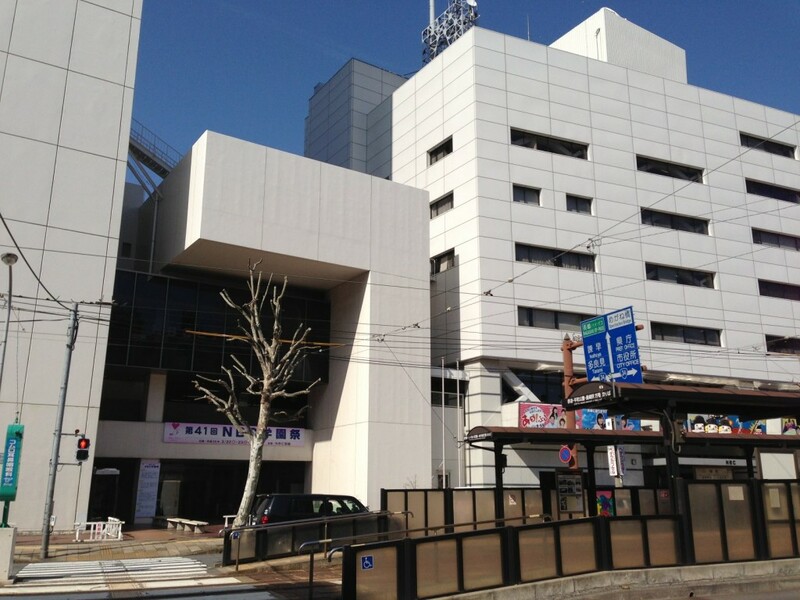 If you see Sakuramachi train stop, turn left just before a train stop and go up the hill and turn right at the first corner, Tsunaguba will be the 2nd white building on your left. We are on the 3rd floor. 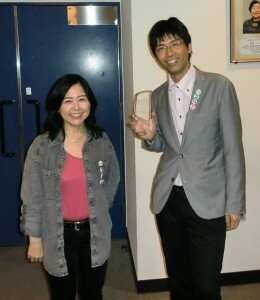 2 people working independently in Nagasaki are managing Tsunaguba. Copyright © 2013-2018 Tsunaguba& MasakoKawasaki ALL Rights Reserved.